Writing effective email marketing campaigns is one of the most difficult tasks facing any e-commerce business. 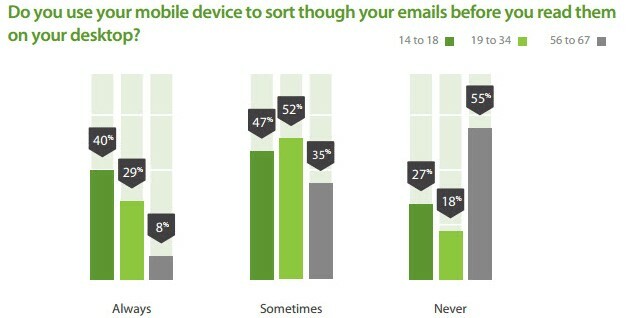 Still, the evidence shows that a strong email marketing campaign is an important tool. For example, the number of active email accounts in the world is expected to reach nearly 5.6 billion by the end of 2019. Indeed, Yahoo! And Gmail combined make up about 1 billion of those active users. Meanwhile, according to MarketingSherpa, 72 percent of adults in the United States prefer to communicate with companies via email. All of that is to say, email marketing campaigns are a powerful tool. But how do you use this tool to drive conversions? The best place to start is with the subject line. Indeed, 33 percent of consumers say the subject line is what will cause them to open the email. 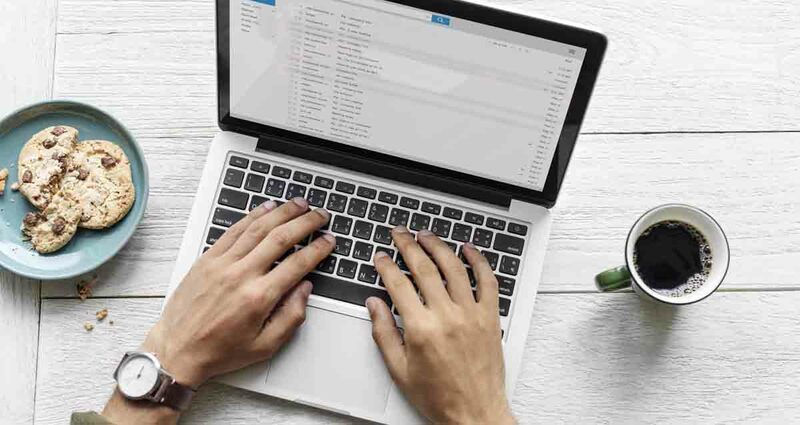 Going a step further, emails with personalized subject lines are 26 percent more likely to be opened when compared to an unpersonalized subject. Combine this personalized approach with simple and straightforward information to really grab people’s attention. 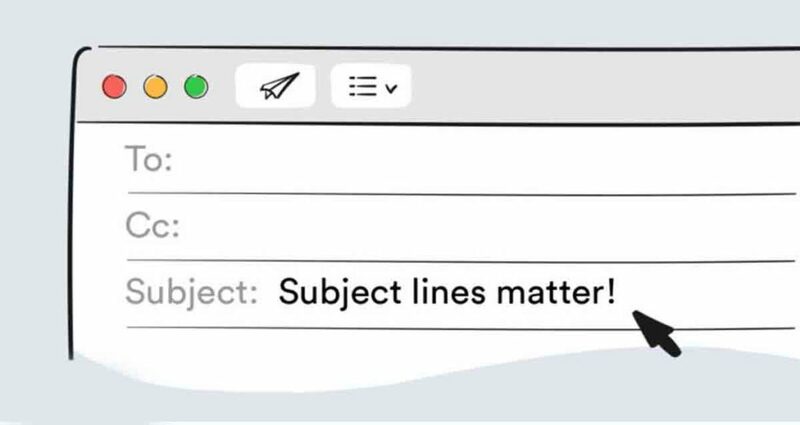 Include critical information in the email subject line. Using that information clearly and concisely will help grab people’s attention as they scan through their inbox. Humorous and casual subject lines have also been shown to be effective at grabbing people’s attention. Additionally, avoid using terms like “we” in email subjects. This can create a sense of separation from your intended audience. Once you’ve convinced people to open your email with your catchy, friendly, and unique headline, you’re going to have to make people want to stick around. Firstly, make your emails scannable. This means you should avoid overwhelming your readers with long paragraphs and an overabundance of copy. Instead, try and draft a letter that breaks up the email marketing components of the message with things like numbered or bulleted lists and grabby subheadings. Essentially, try and boil your message down into small bites of information. This allows the reader to quickly scan the main message while grasping the important information. This is especially helpful for customers who open their emails on mobile devices which, according to a Litmus study, is about 54% of all emails. It’s also a good idea to include graphics or images whenever appropriate. These will help tell your story and bolster your message. There are a number of tools you can utilize to make your messaging more effective as well. For instance, SEO keywords are a powerful way to make your emails stand out. They will also help you track higher on search engines. Just be careful to avoid sounding too “spammy” when working keywords into your copy. It’s also important to create targeted messages. Don’t go overboard with multiple messages and calls to action for your users. Instead, provide a clear and concise message. Readers should be able to say exactly what the email is about after reading it for only a few seconds. Speaking of your “call to action,” remember to make these hard-hitting. Additionally, it’s a good idea to provide multiple calls to action throughout the copy of your messages. Remember to make them prominent and don’t forget to create landing pages for them. 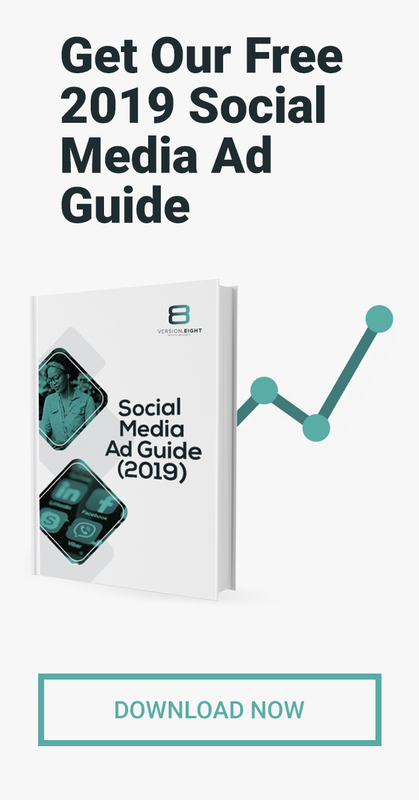 The more you can create content that is captivating and of interest to your target audience, the more likely you are to make sales and create repeat business. Most experts agree that the linchpin of any great email marketing campaign is content relevancy. E-commerce marketers can create and deliver more personalized content in emails by segmenting their campaigns. One MailChimp study showed that segmentation increased email opens by 14.31 percent and clicks by 100.95 percent when compared to unsegmented campaigns sent to the same customers. This is also a good way to avoid sending out blanket emails, which can alienate your potential customers and take away from your conversions. A Marketing Land survey showed that email preferences differ by age and education, so finding out as much as possible about your target audience is integral to success. There are a number of psychological tricks you can employ in your emails to help drive conversions. For example, a sense of FOMO (fear of missing out) is something that many people try and avoid. Limited-time offers are a good way of taking advantage of this syndrome. Including pictures of faces can cause readers to feel the same emotions shown in the images. You can also use the direction of the gaze to point people toward a call to action in the body of the message. Color choice is another important thing to consider. Different colors elicit different responses. These can be used in headings and calls to action for effective results. Don’t over-do it with the punctuation marks. Avoid overusing things like exclamation points, uppercase letters, and other unprofessionalism. These can exhaust your reader and make your message unclear. 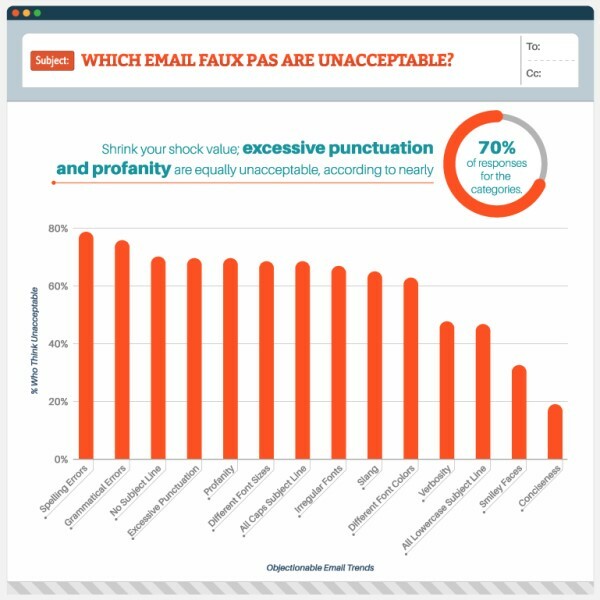 Indeed, 70 percent of people to a Marketing Land survey said that excessive punctuation and irregular fonts were unacceptable. It should go without saying – but I’ll say it anyway – make sure to proofread your document. Have other people look it over. Typos and inaccuracies in your marketing campaigns tarnish your credibility. Also, make sure to test all of the links in your email. You don’t want to create a well-crafted, effective call to action and then send potential customers to a dead link. Time and again we see that email is a powerful sales tool, but it can be difficult to wield. These are just a few tools that ecommerce entrepreneurs can use to create impactful marketing campaigns. Still, through personalization, a few psychological tricks, and a strong attention to detail, anyone can create a powerful message that will help drive sales and endear you to your customers. Previous PostPodcast: Facebook and Instagram Stories - More Leads, Lower Costs? ?